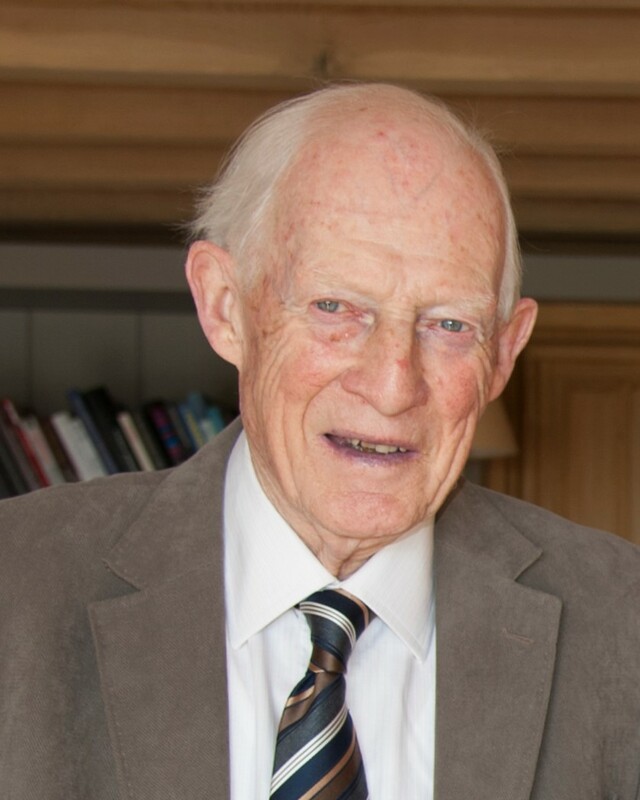 George Clarke taught at Stowe School from 1950 to 1985, becoming successively housemaster and senior tutor. He published widely on Stowe’s history and landscape gardens, and chaired the partnership committee of the School and the National Triust. On George Dannatt’s invitation he became a trustee in 1996, and when George Dannatt died in 2009 he succeeded as Chairman and Treasurer, posts which he held until 2016.